Take the show on the road! 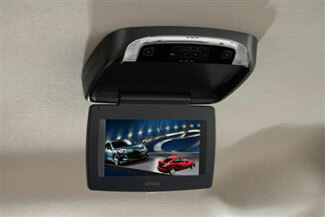 Our complete rear seat entertainment system with 8.5-inch LCD monitor plays DVDs and has 30 available games. Includes two sets of wireless headphones, a remote control and a wireless game controller. Additional components required for installation. See your Mazda dealer for details.. This product requires: 0000-8F-M31, 0000-8F-M30, 0000-8F-M30A, 0000-8F-M31A. 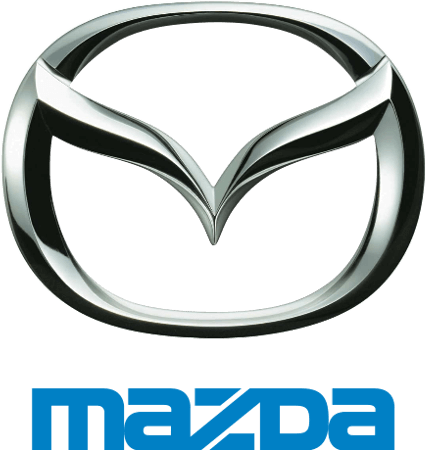 See your Mazda dealer for details.. This product requires: 0000-8F-L30A, 0000-8F-L31A.